In order to find solutions where actual technologies have shown their limitations, we have built for you Wizata : one unique Artificial Intelligence platform. Taking into account your existing environment and the collaboration needed between your (operations, innovation and management) teams, the platform has been developed as an orchestrator to support your R&D projects through Artificial Intelligence. Enriched with a tool to measure directly the ROI of every initiative, the platform helps you innovate at your rhythm. Optimize holistically instead of isolated parts. Wizata's 4D engine automatically harmonizes data in space and time. Focus on your business pains and prioritize AI solutions based on ROI. Then replicate and win again. Keep your competitive advantage at home. You own the IP. Orchestrate every actors, resources and objectives from a single point. No blackbox: get a transparent view to industry-standard modules and open technologies that are the building blocks of your custom solutions. One single tool to let operations, technology and management profiles collaborate together. 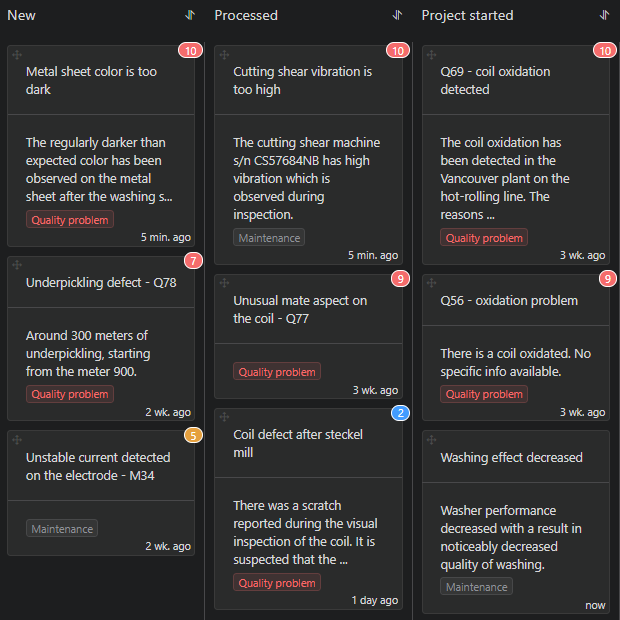 Control resources invested into AI experiments step by step and prioritize your projects depending on how your AI solutions solve your business pains and improve production processes, their return of investment and according to data science best practices in metallurgy that we developed since 4 years around the world. Align all actors and your AI objectives to a common vision around process optimization, for efficient synergy between management, operations, engineering, technology, R&D, and innovation teams. Powerful personalized live dashboards customized to your needs. Get a global view of all your assets in a single interface : the digital twin. Build a meaningful digital representation of your manufacturing processes for advanced analytics, digitizing only what is needed to solve your business issues. Take advantage of intuitive tools to enrich your data with business knowledge, such as its precise position, context and role in the processes to prepare the data for analysis. Centralize your business knowledge and tradecraft for cross-functional efficiency. Precisely track the material as it is transformed and the state of the machines at the exact time it passed through. 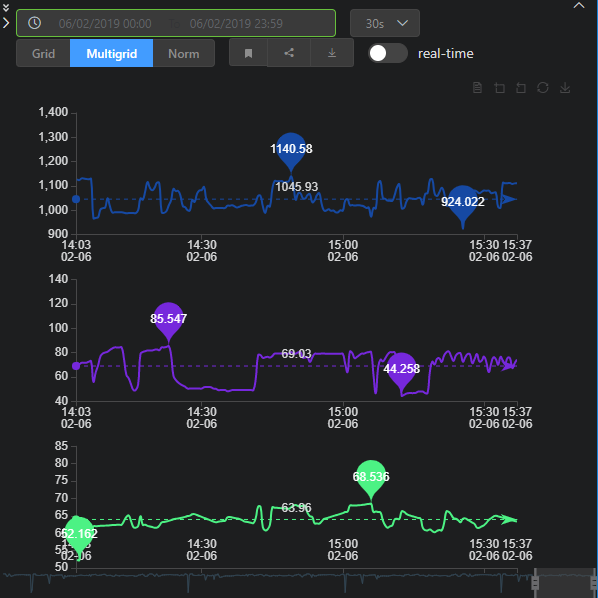 Asses, clean, normalize, standardize, adapt and automatically ready the data for data science experiments and the R&D process, with advanced visualization and direct AI interpretation through a 4D engine that maps, realigns and harmonizes data in space and time. Native orchestration all the external modules and necessary resources you need for your projects, such as Azure components. Keep data and AI models under your control to maintain your competitive advantage: only you can access it. Wizata supports open-source industry-standard file formats and programming languages such as R and Python. Develop and deploy machine learning algorithms that mimic natural intelligence and its learning processes with the added power of cloud computing. The AI algorithms will perceive, learn, reason and communicate through observation of data and identify patterns to make predictions and achieve your predefined goals, rather than blindly following programmed instructions. 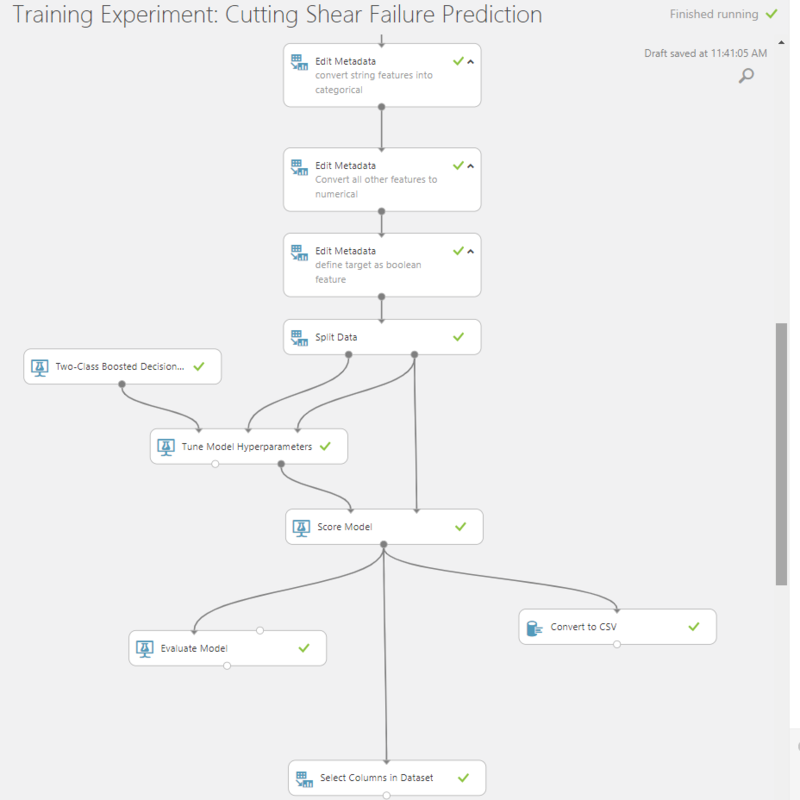 Perform your data science experiments, big data analytics and AI models training with continuous learning using established external tools of your choice such as Azure Databricks and Jupyter. Your intellectual property (data, AI models and digital twins) remain under your sole control. 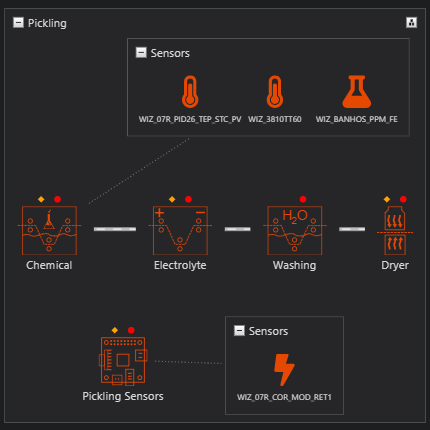 Get specific answers to your business needs leveraging AI that has with a full view of the whole processes and understands your entire production lines, helping you to build further business knowledge and get the most out of your assets. Translate the AI insights into actionable recommendations, alerts and notifications to empower operators in their daily tasks and in delicate, time-sensitive situations. Give every person across the company the tools to take smarter decisions faster and avoid small issues turning into impactful problems. Leverage AI and multiply the ROI of successful projects for company-wide impact by replicating your AI solutions from production line to production line and from factory to factory. 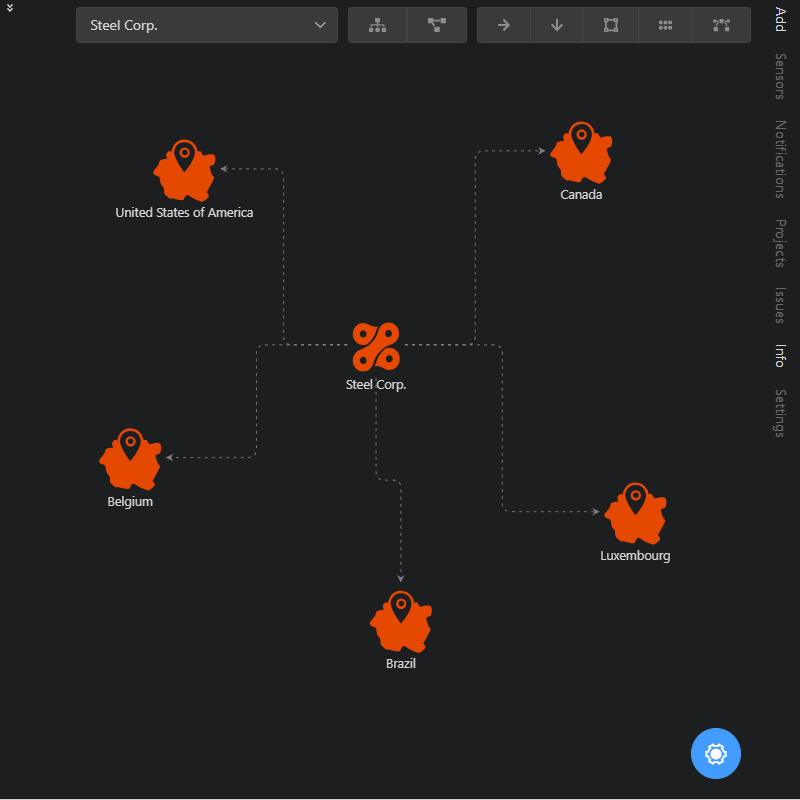 Adapt existing digital twins smartly and expediently to similar assets across the world, with full automatic integration of AI models and connection of necessary modules. Unify the data science methodology with a consolidated knowledge base, automatic data query and job scheduling, addition and supervision of additional technical resources, built-in library of AI models and collaborative tools that unite all stakeholders to foster innovation. Wizata is the combination of our industry expertise and homemade development with state-of-the-art Microsoft Azure components such as Azure Machine Learning. 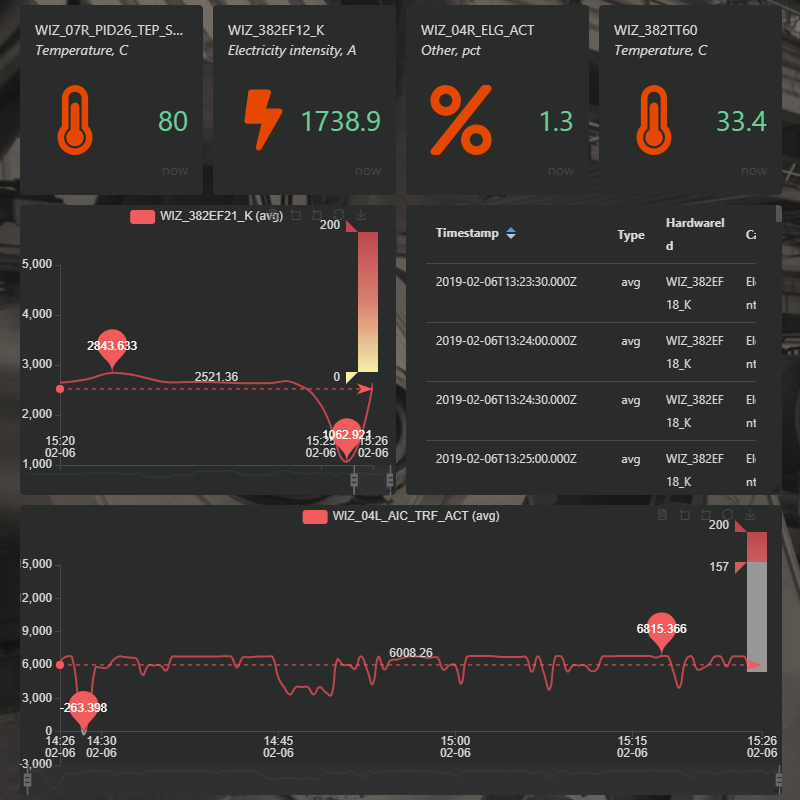 This enables us to offer an adaptive, specialized and secure artificial intelligence platform for the process industry throughout the world, from isolated mines to hyper-connected factories, in total compliance with local data regulations such as GDPR.